Felicity Kiran. 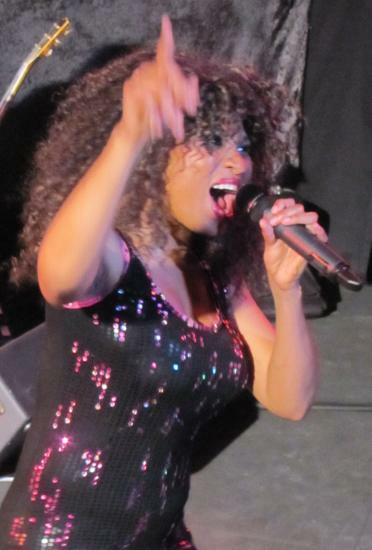 Star of the Sun City Extravaganza and Diamonds and Dust, stars in "The Best"- a tribute to the great Tina Turner. 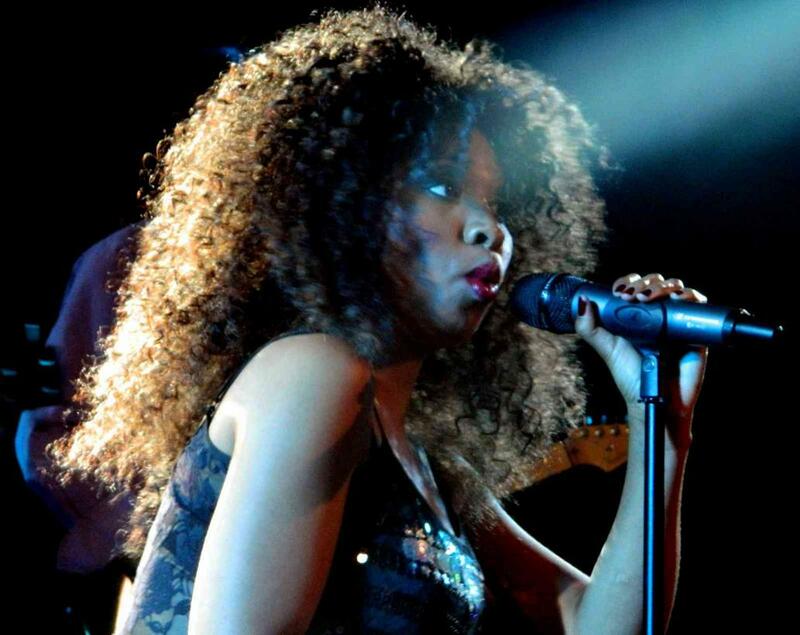 Felicity’s stage presence and performance is as powerful as the great singer she pays tribute to. For this show, Felicity has joined forces with the same team who created three of the longest running Sun City Extravaganza’s to stage this skilful journey through the career of one of the legends of music. A four piece live band backs this awesome singer and three hot dancers and two backing vocalists round off the cast. Like all of Tina’s shows, the three dancers, that became her trademark, go through all of the signature moves that Tina has become truly famous for. Felicity has managed to capture the heart and soul of Tina, and her costume changes, and breathtaking vocals, are a tour de force.